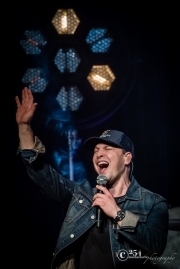 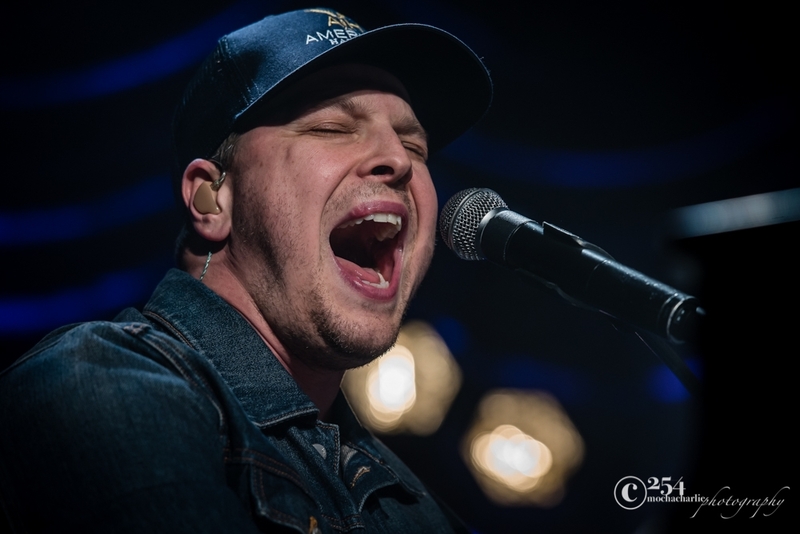 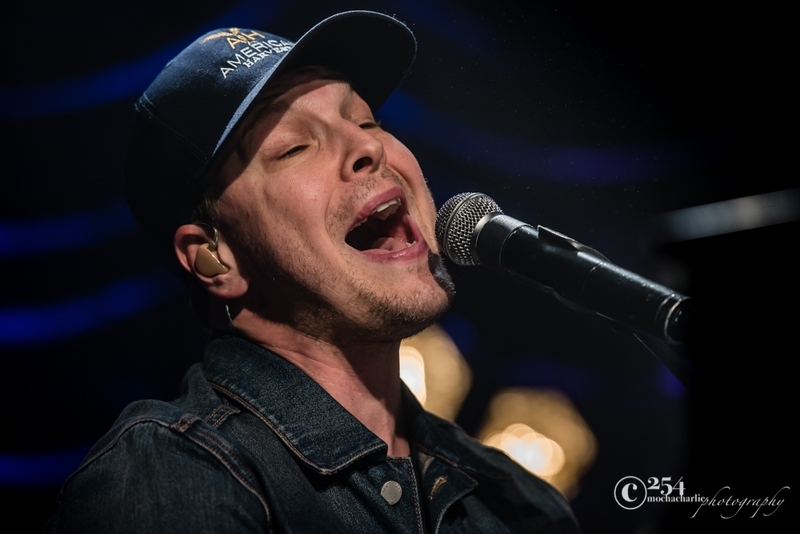 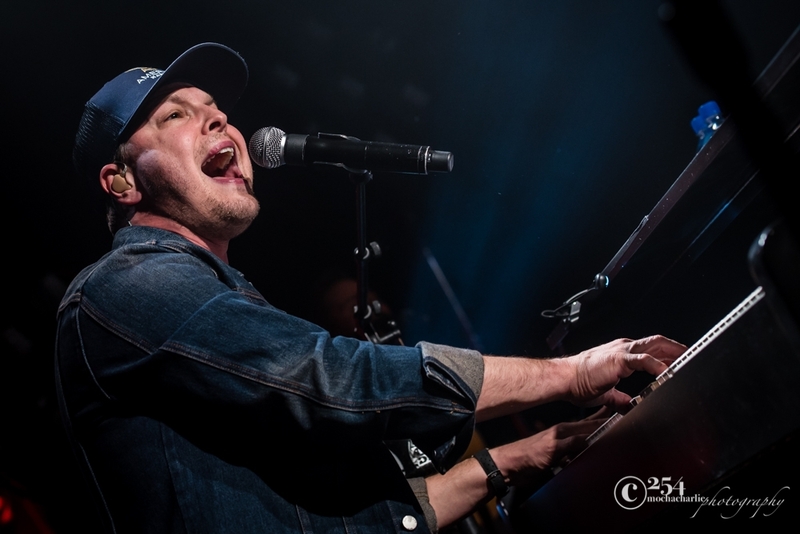 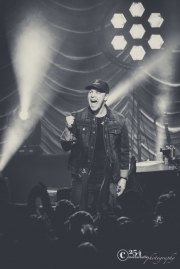 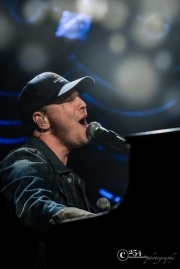 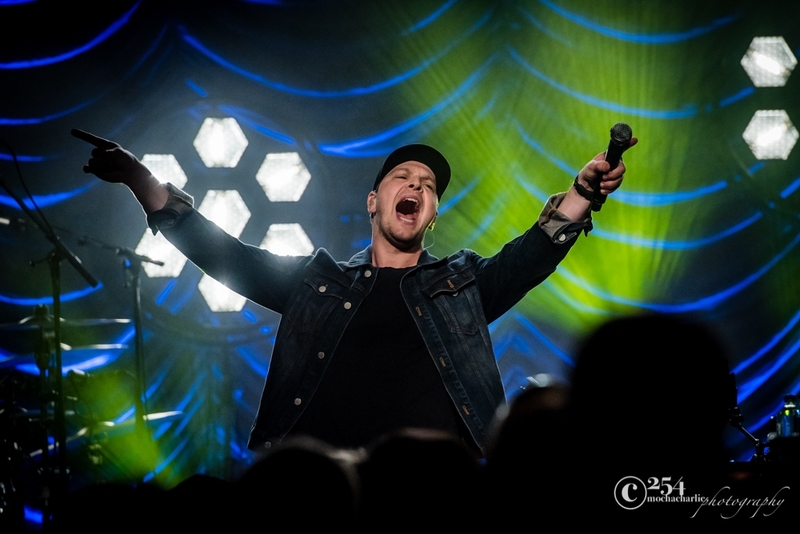 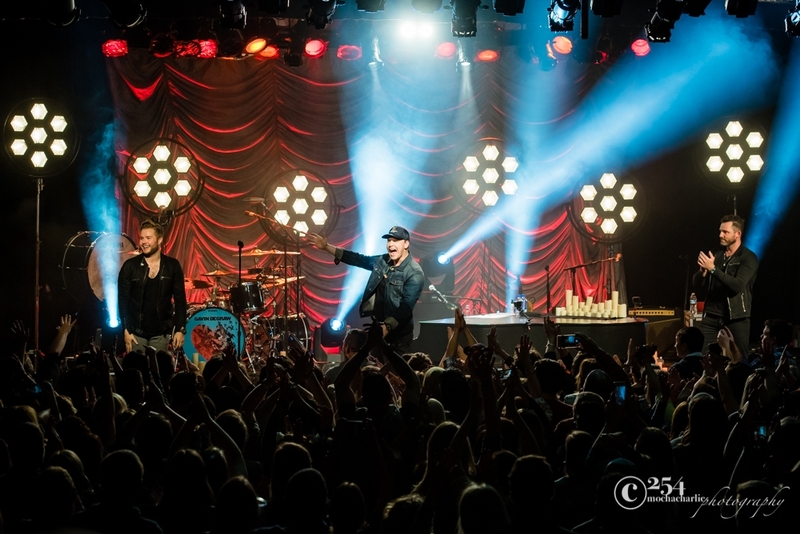 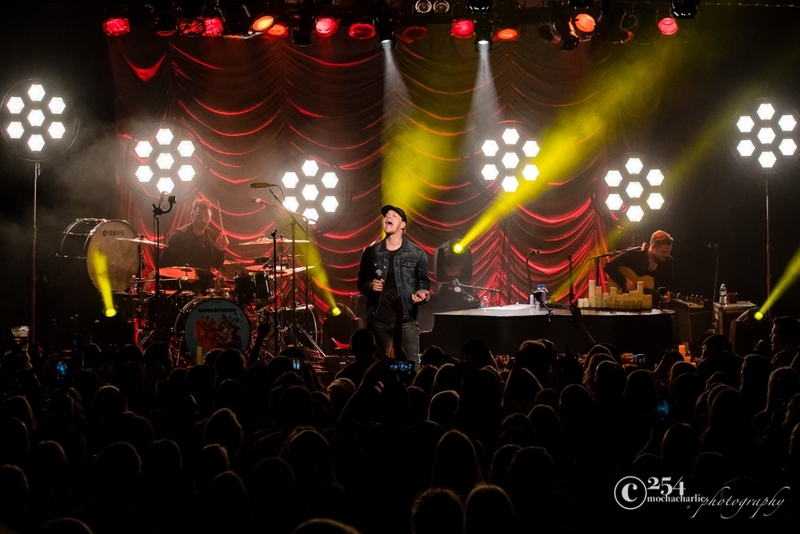 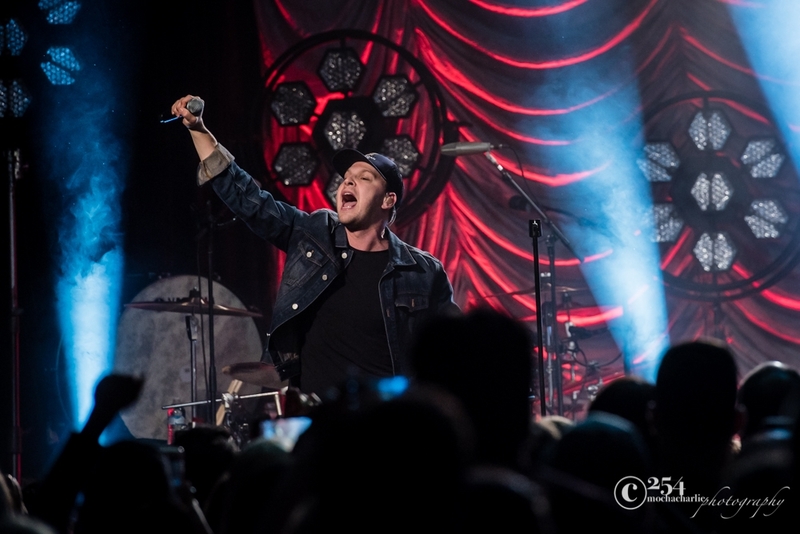 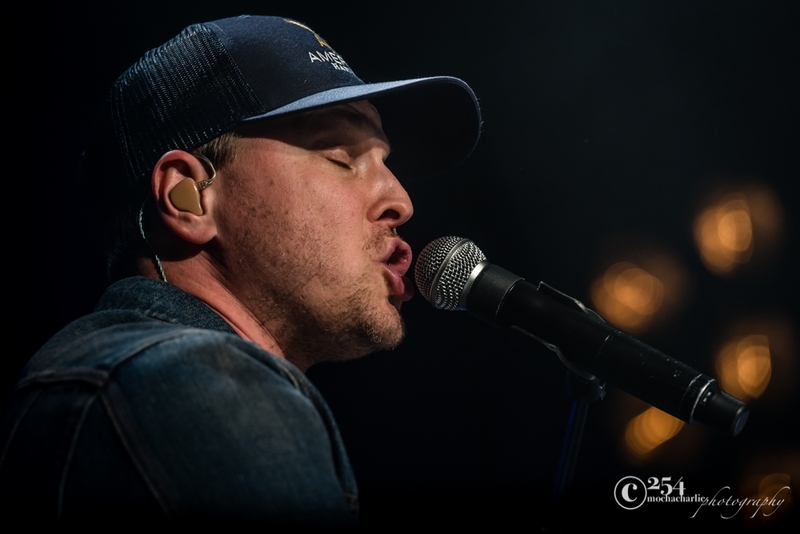 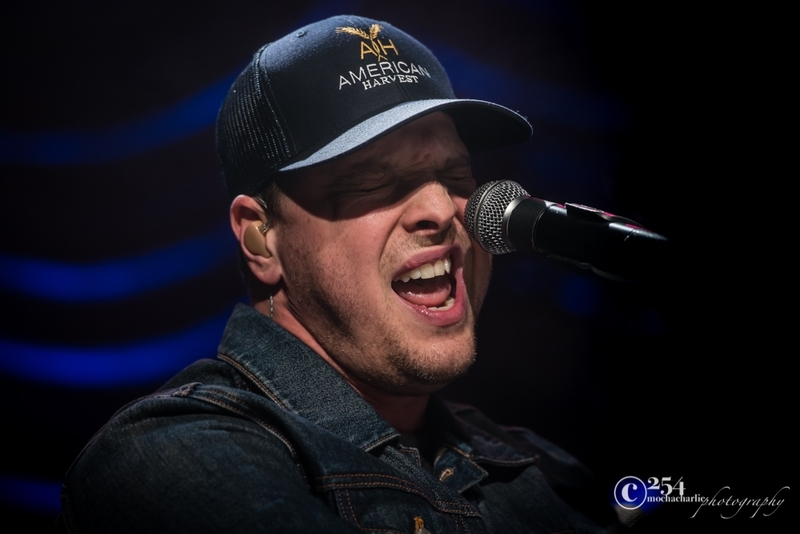 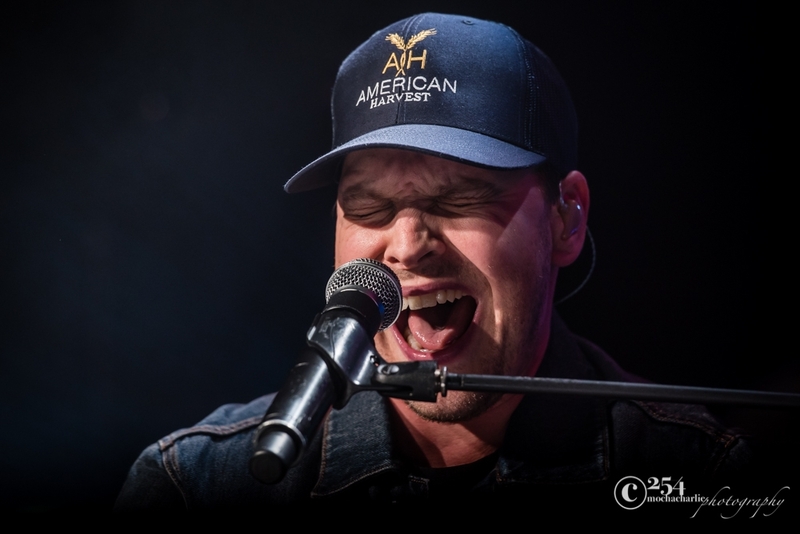 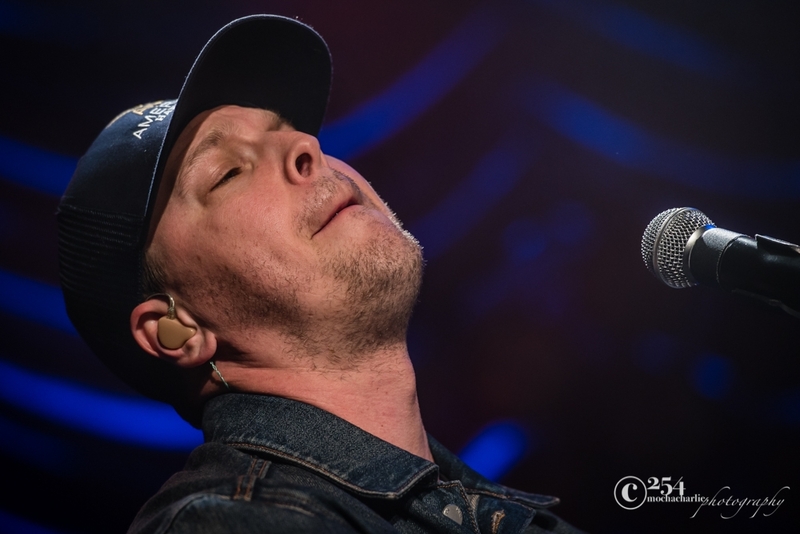 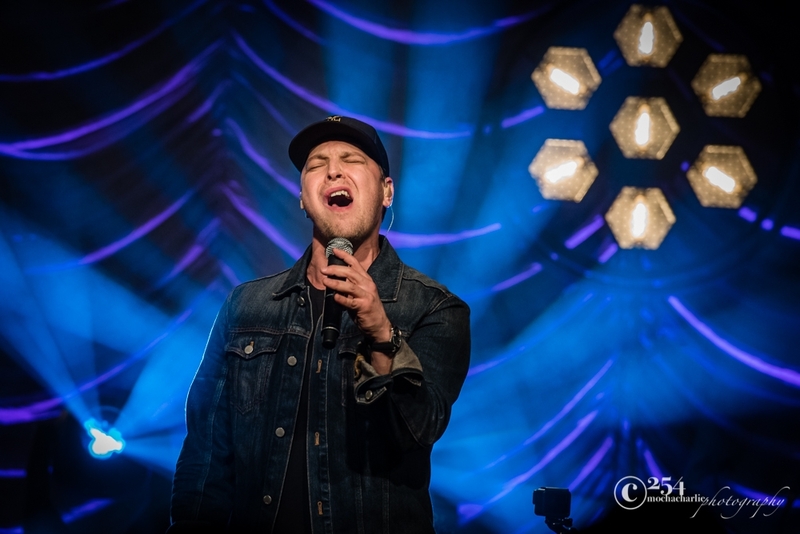 Touring solo this time around, Gavin DeGraw, took the opportunity at many venues to play more than twenty of his favorite songs, fan favorites, and even throw in a few covers that have made their way into his repertoire over the years. 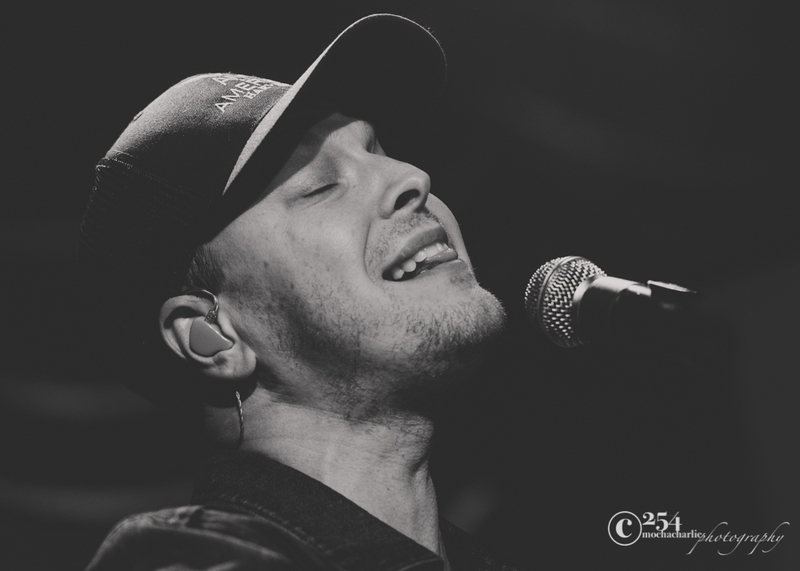 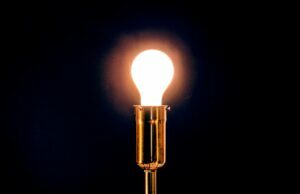 With the success of his latest EP, Something Worth Saving, which was released just over a year ago, as well as continued success and demand to play songs from earlier releases, you could call this tour a ‘greatest hits’ performance. 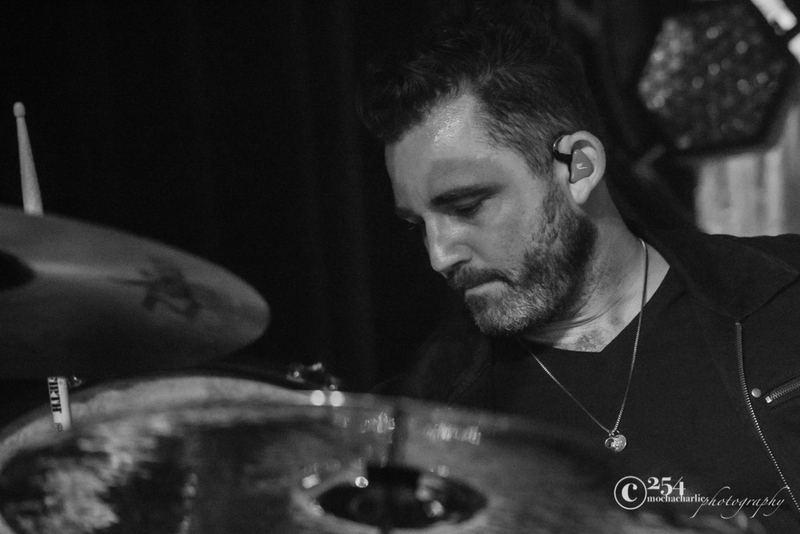 DeGraw seems to look at it as more of a focus (and play on words, if you will) on the “RAW” in his name. 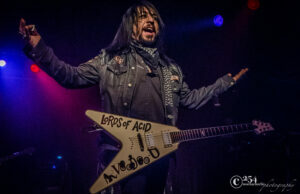 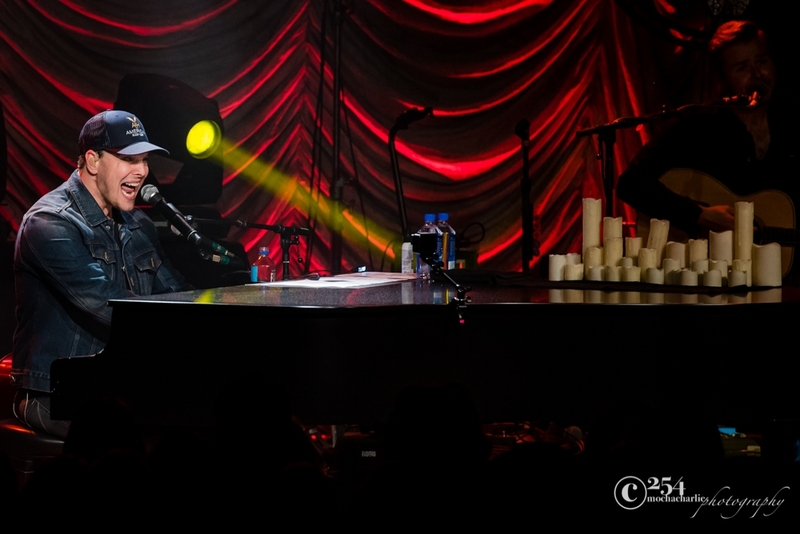 With more than two hours of stage time dedicated to just him, he seemed to spoil diehard fans with an extensive set list, and gave those who are newer fans the opportunity to really get a feel for what his music is all about. 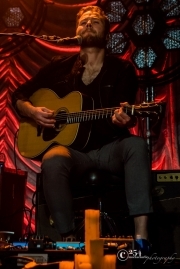 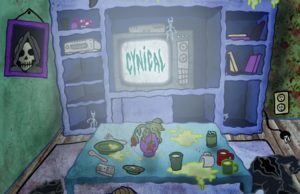 With no opening act, this tour sets itself apart from most, allowing him to play songs he hasn’t added to set lists in quite a long time, at least not at local shows (*cough*, “Belief”), giving fans old and new a broader vision of where his music started and where it’s been heading over the course of his career. 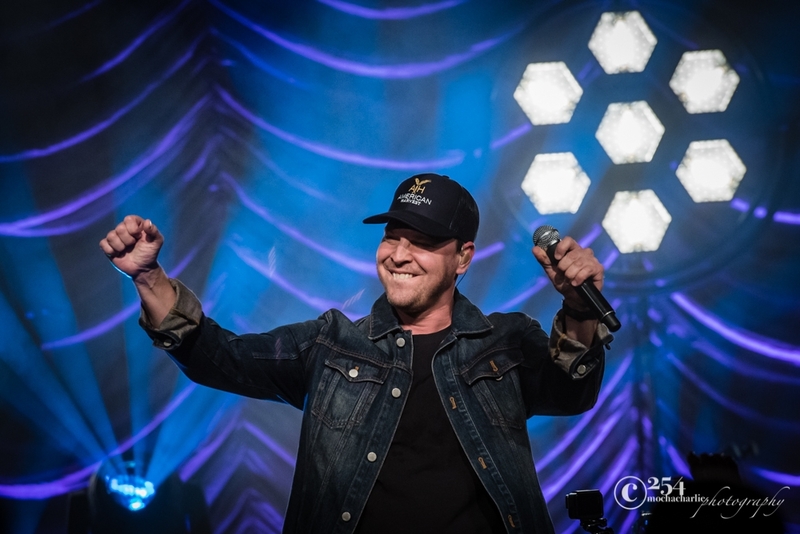 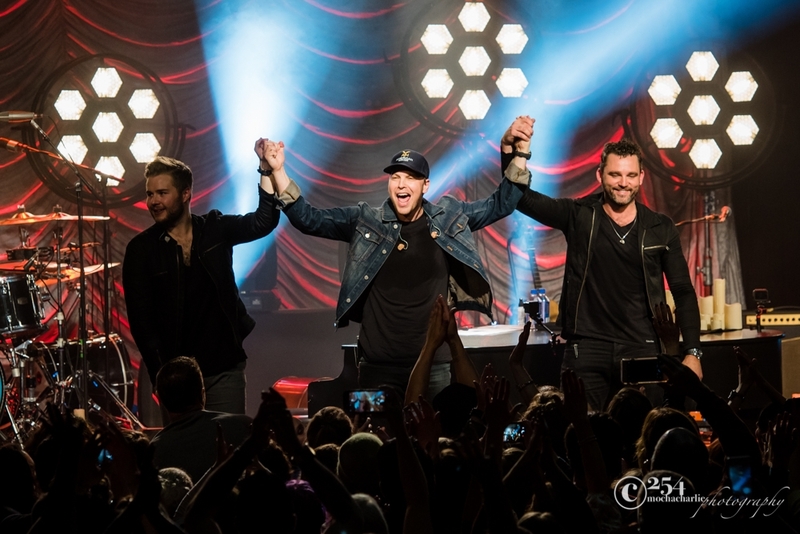 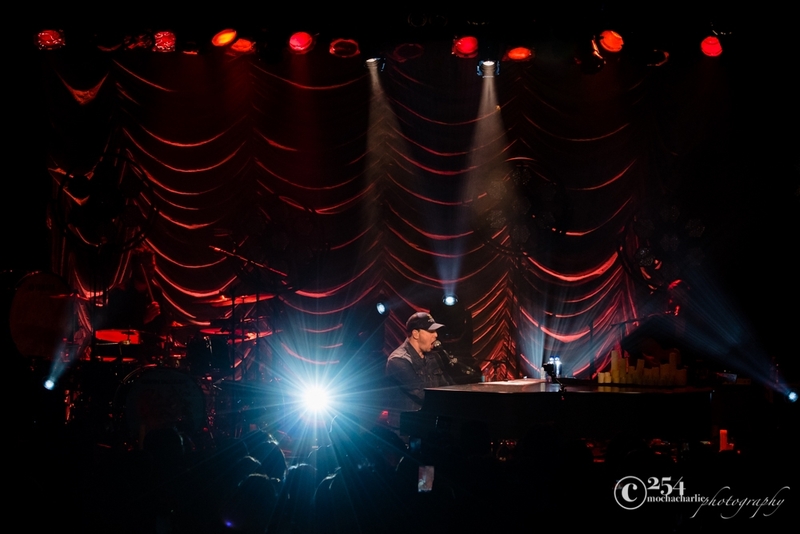 Having postponed all September dates due to the loss of his mother Lynne DeGraw, the tour picked back up in October, which included a sell out show at Seattle’s Showbox Market on October 12. 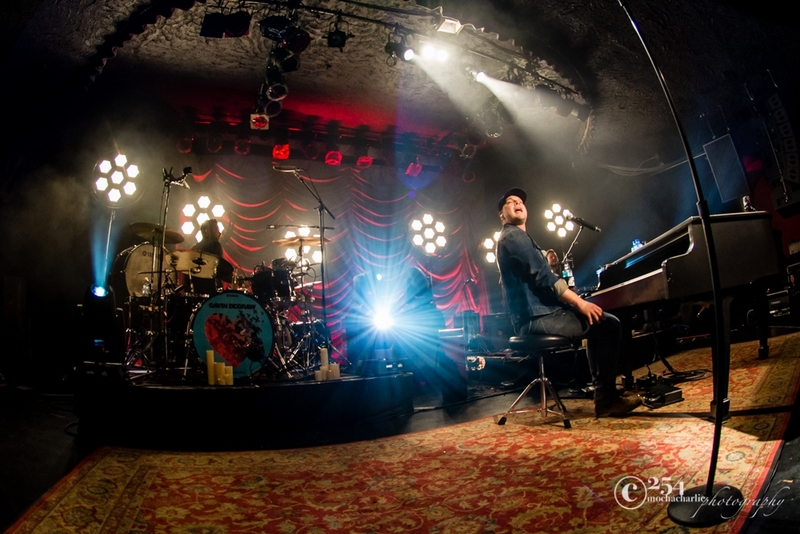 He brought band mates Billy Norris (producer, guitarist) and Michael Baker (drums) on stage to accompany him. 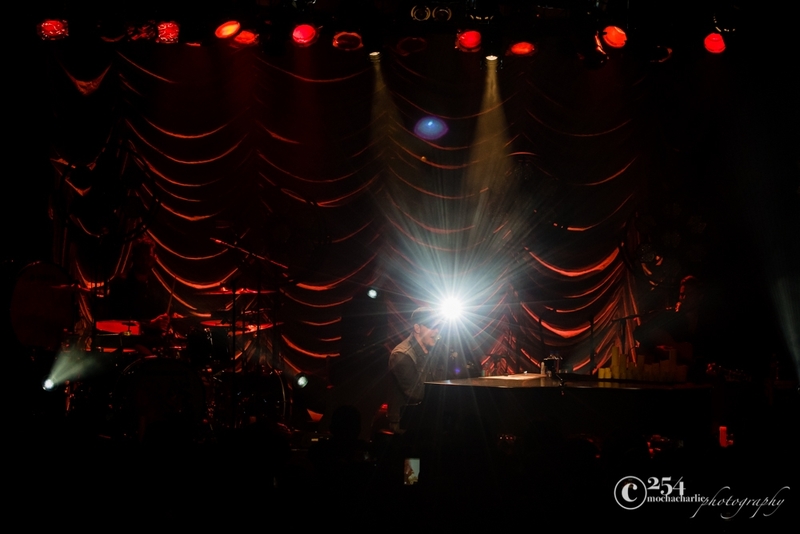 The show was performed with no backing tracks, so everything you heard was what was being performed live from the stage. 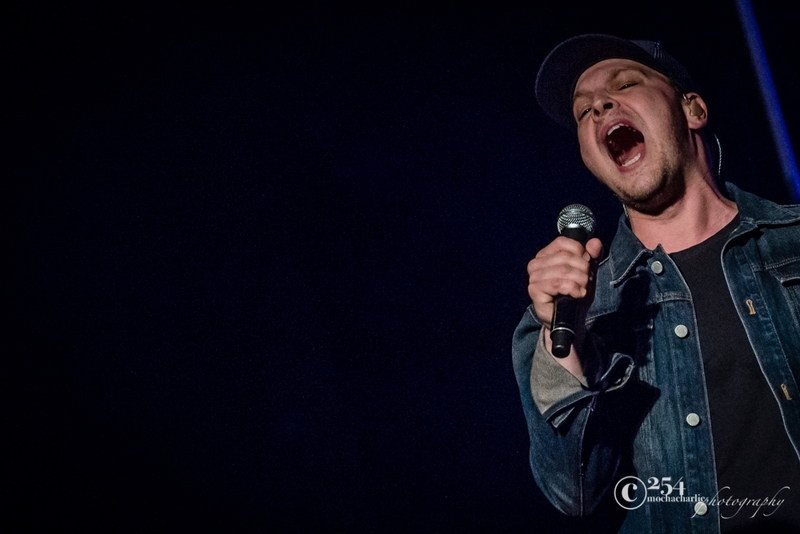 The performance was raw, emotional, and pure. 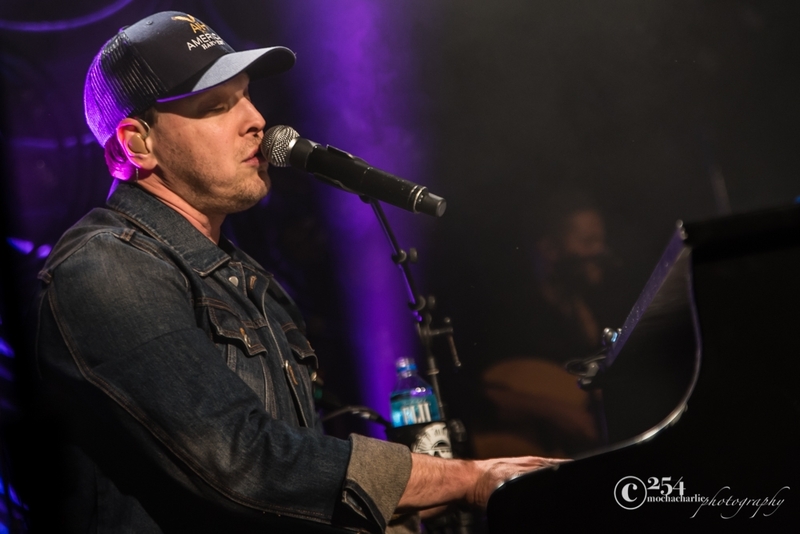 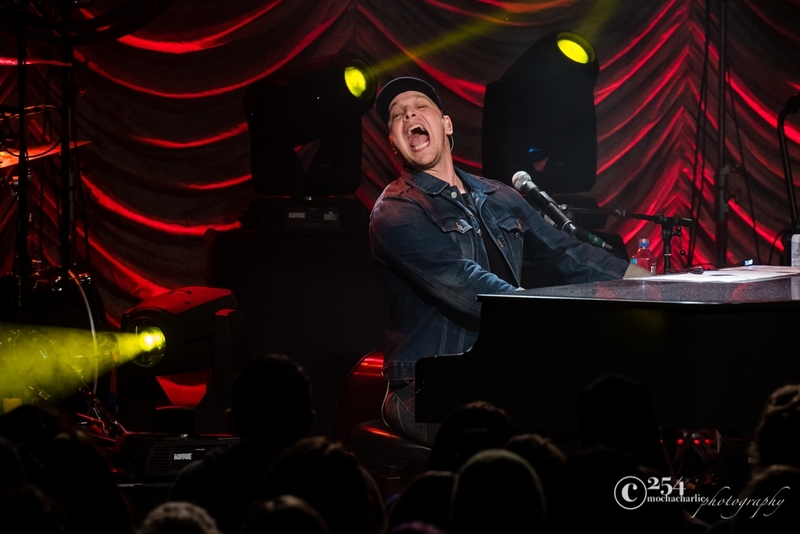 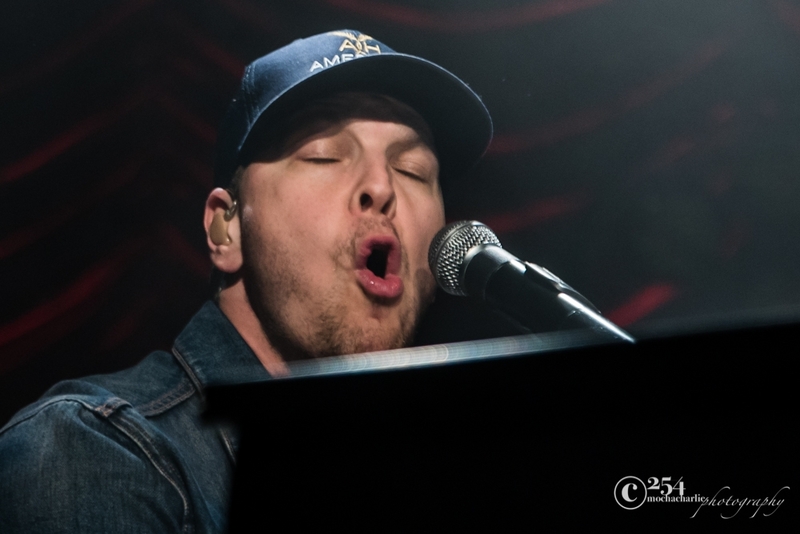 Gavin DeGraw played the majority of his set from behind the piano, showcasing his musical talents along with his vocal range of highs and lows. 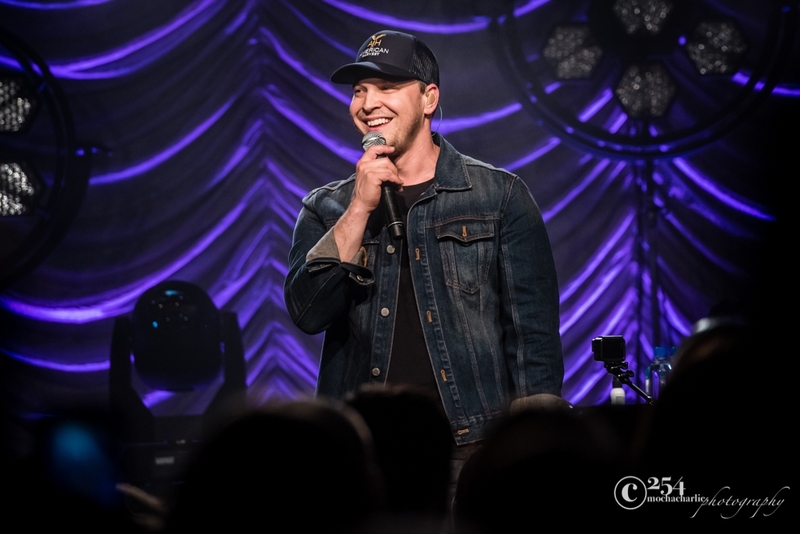 He laughed, joked with the crowd, smiling often, qualities he has maintained throughout his career and also for his more than two hour set on stage. 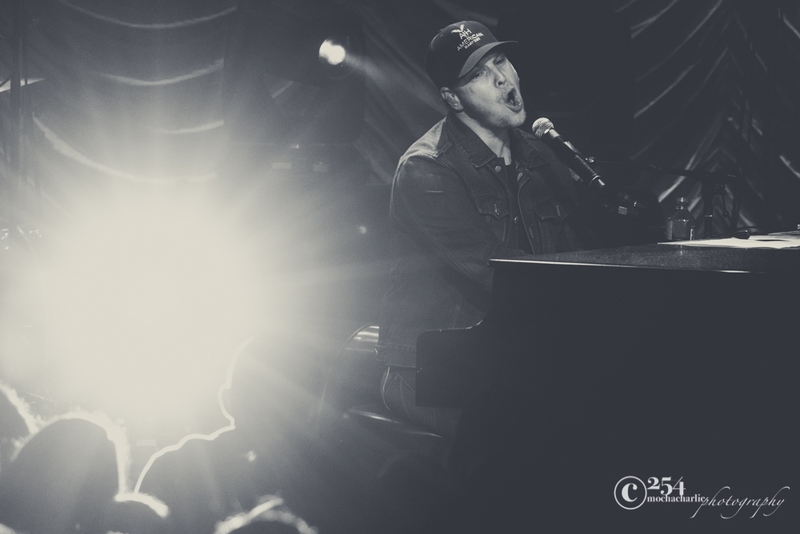 He introduced his father, who was standing side stage providing constant love and support, and dedicated a song to his mom. 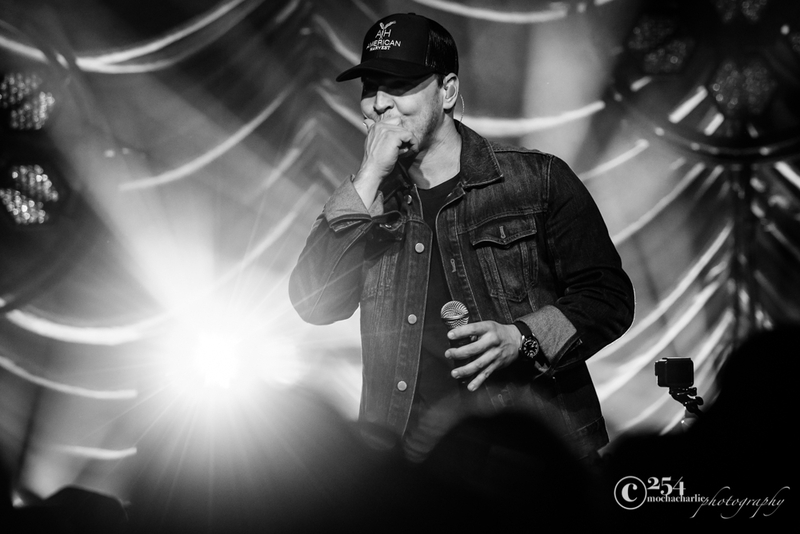 He spoke about the significance of how his songs have evolved, and how thankful he is for fans that have stuck with him along the way. 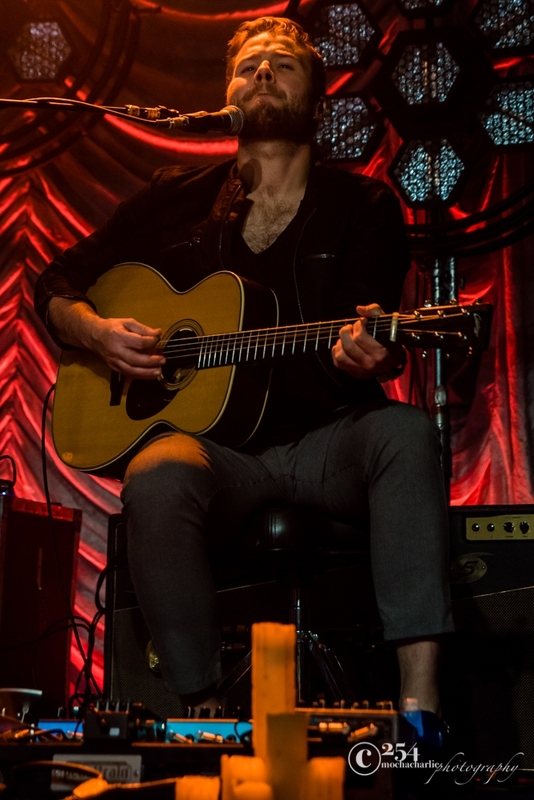 He’s paying it forward to those fans with this tour. 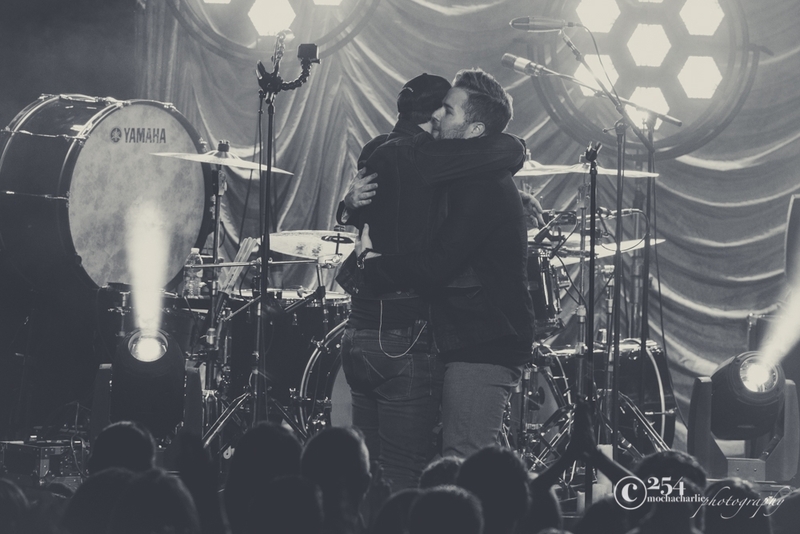 He’s being the musician they have embraced and accepted, and they continue to see and support him year after year. 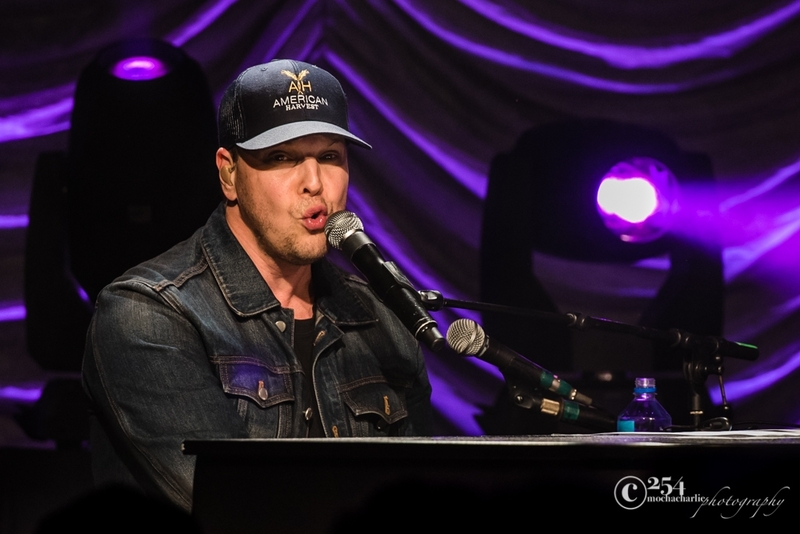 As for Gavin DeGraw, this tour is allowing him to be who he wants to be, playing his music the way he wants, and continuing to allow his artistry to have life, exude real and natural energy, and share raw emotion.